Kaiser Partner recently received recognition for its advisory and wealth management services, being named best multi-client family office in Liechtenstein at the World Finance Wealth Management Awards 2018. 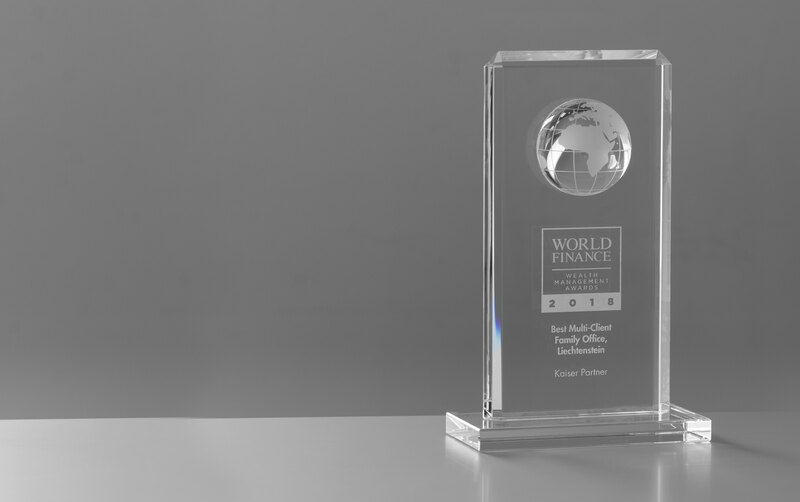 UK-based finance magazine World Finance reserved special mention for the Kaiser Partner’s multi-client family office services and the great efforts it has made in this area. Further information on the multi-client family office services offered by Kaiser Partner can be found under “Family Office Services”. Kaiser Partner is also celebrating its success at the World Finance Banking Awards 2018, after the Bank was named best private bank in Liechtenstein for the fifth year in a row.